Sometimes Periscope users prefer to receive alerts via Slack channel as opposed to email. While Periscope alerts are only built for email, we can receive alerts in Slack using Slack's 'Email' app. 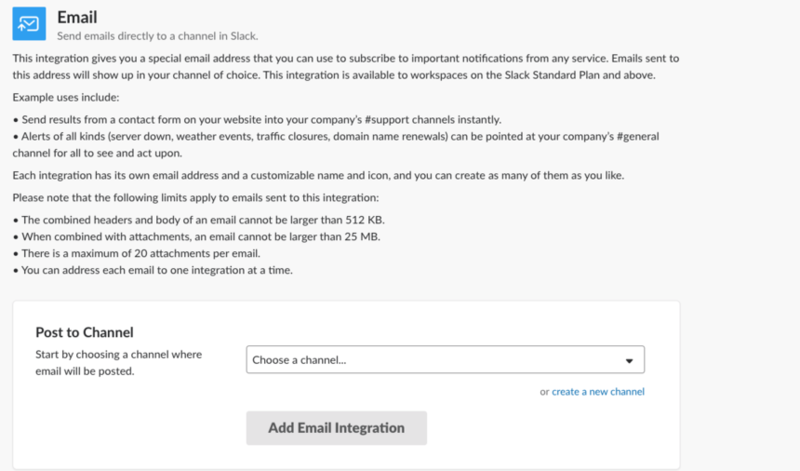 The app works by assigning an email address to the Slack channel. We can then take that email and add it as the recipient for our alert in Periscope.